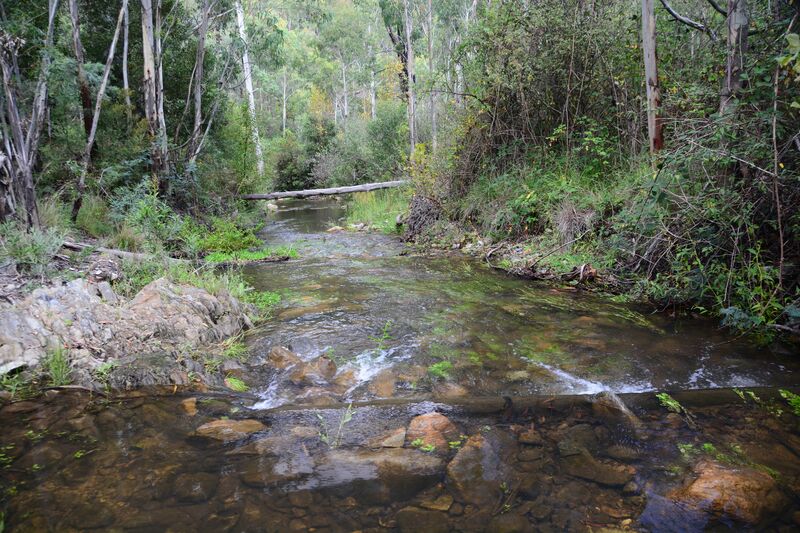 See the final 2018 Lower Cotter Catchment Reserve Management Plan. A draft plan was released for public comment from 16 January 2017 to 10 March 2017, with 24 submissions received. A summary of the comments and how the plan has responded to them is in the Consultation Report. The Lower Cotter Catchment provides water for the Cotter Dam. After the catchment was severely burnt in the 2003 firestorm, the ACT Government committed to return the area to a stable and healthy catchment. As part of the catchment’s rehabilitation, nearly 15,000 community volunteers have planted over 306,000 trees and shrubs. Recreation activities have been restricted to limit erosion and environmental damage. 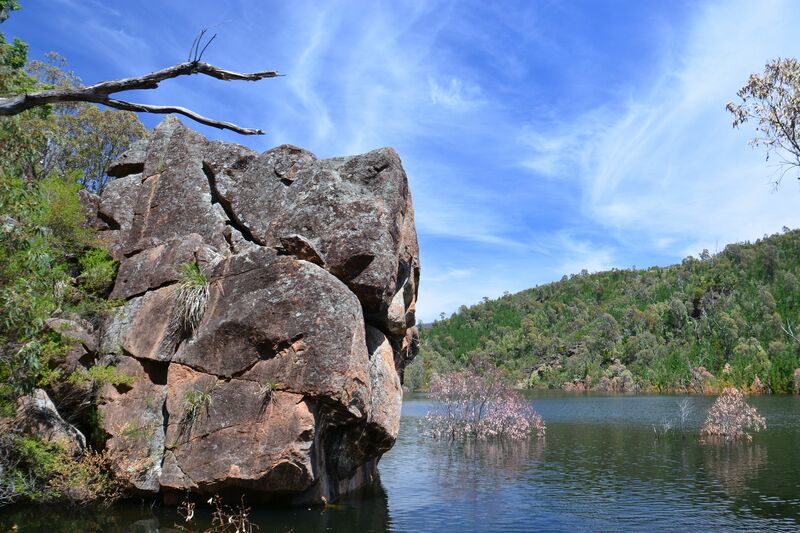 The ACT Government has prepared the Lower Cotter Catchment Reserve Management Plan to guide management of the catchment over the next 10 years. 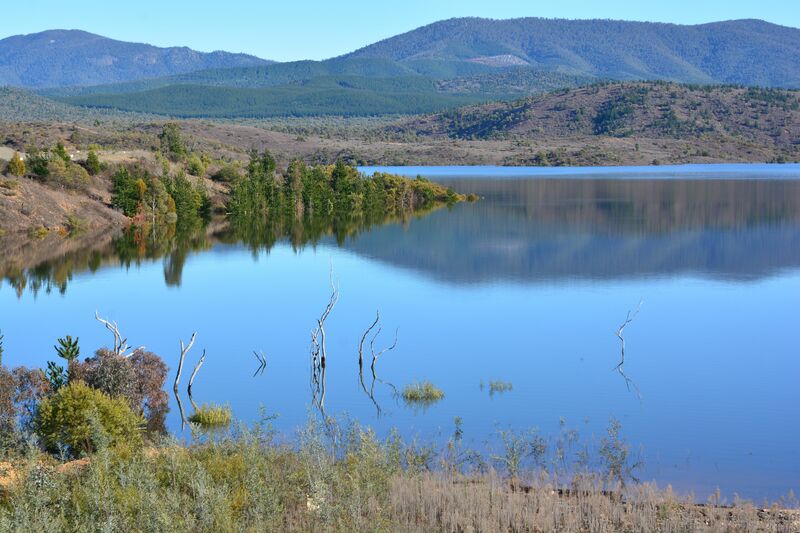 The plan sets out how the reserve will be managed and restored over time to a fully-functioning landscape of native vegetation, producing clean water, conserving natural and cultural values, and providing low-impact recreational opportunities for ACT residents and visitors. 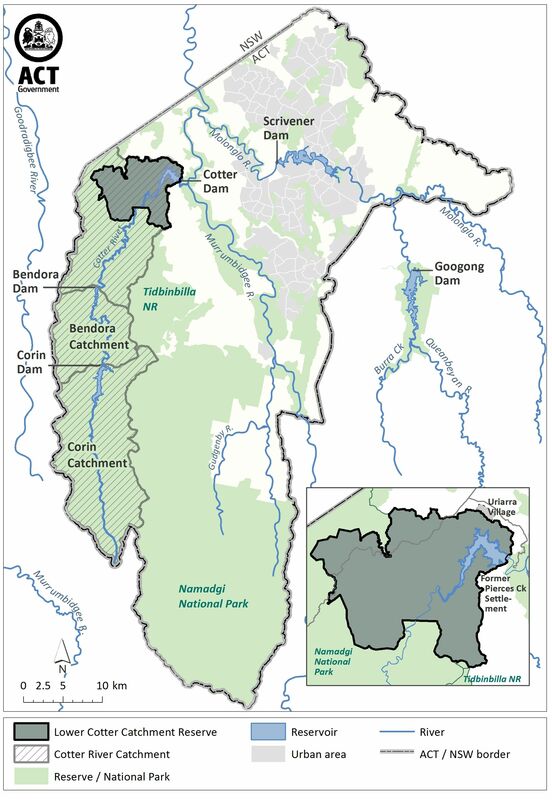 A recovering landscape, the Lower Cotter Catchment provides a reliable supply of clean water for all Canberrans while contributing to nature conservation, research, and recreational and educational opportunities for residents and visitors. 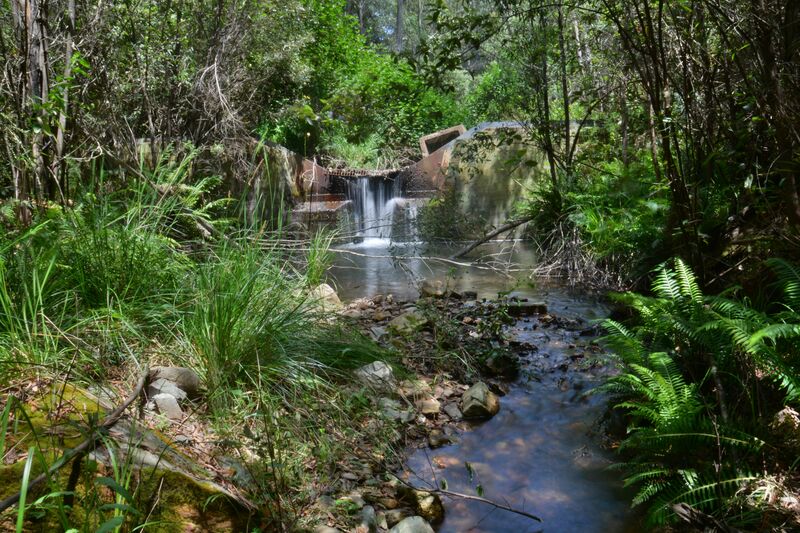 Protect water quality: limit erosion and minimise contamination by restoring native vegetation cover, rehabilitating ex-forestry trails and limiting activities that cause erosion and sedimentation. 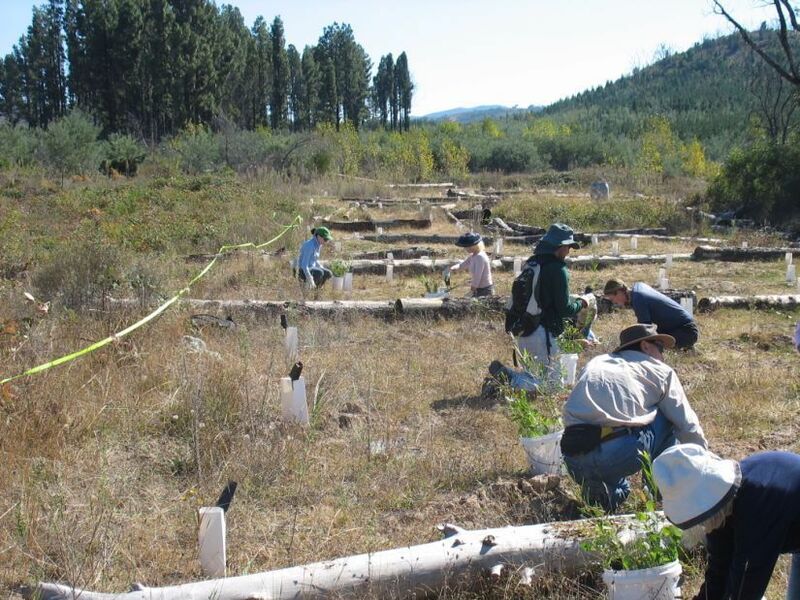 Conserve the natural environment: maintain or rehabilitate native vegetation communities, control weeds, provide habitat for declining birds, threatened fish, plants and animals, and return remaining pine plantations to native vegetation. Care for cultural heritage: protect and interpret Aboriginal heritage and manage remaining evidence of early European settlement and historic forestry activities. Provide low-impact recreation opportunities: permit low-key activities in the reserve, prohibit activities in the reservoir and limit fishing. Manage fire: reduce the risk of wildfire, protect important assets from fires, promote the recovery of native vegetation and protect threatened and fire-sensitive species and ecological communities. Involve the community: encourage ongoing community participation in the catchment’s stewardship and improve community knowledge through interpretation and education activities.